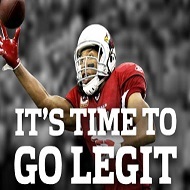 The greatest Fantasy Leagues EVER!! 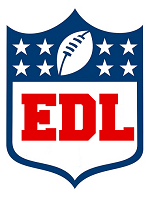 Click your leagues logo to visit site! 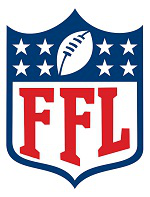 © 2019 A Family Fun League. All rights reserved.